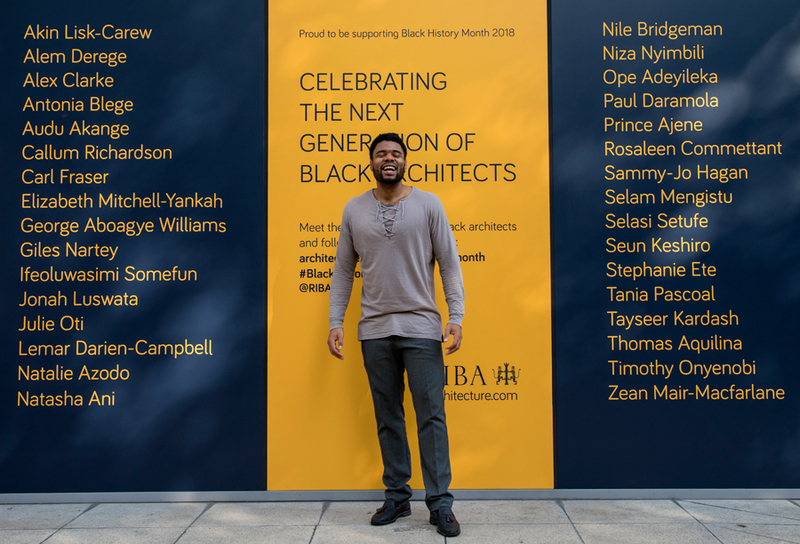 Our very own Akin has been nominated as one of the inspirational young black architects of tomorrow as the RIBA celebrates Black History Month 2018. They are showcasing Part 1, Part 2 and Part 3 students as well as newly qualified architects who have had an inspirational journey into architecture, working with the Stephen Lawrence Trust to highlight the experiences of young black architecture students in the UK. Akin is quoted as saying “I strive to get the younger generation excited about Architecture wherever I can”, and he is very active in the practice doing just this. 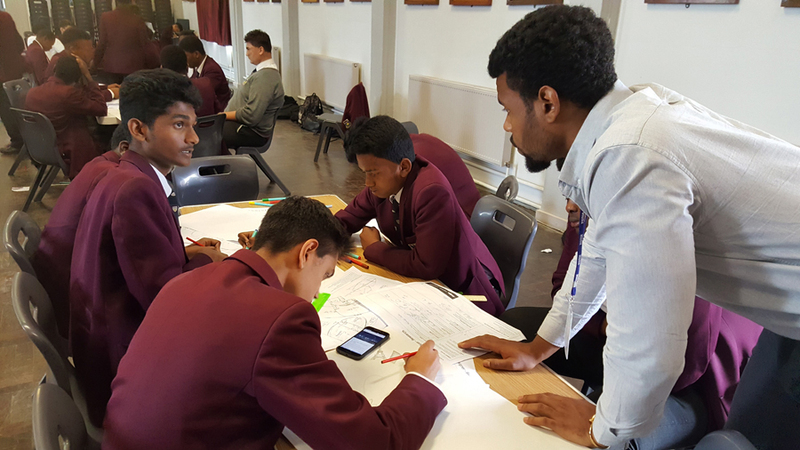 Not only is he a key part of DMA’s education team, having worked with fifteen schools in the past three years, he is also involved in our outreach activities to encourage and support young people into the construction industry and is working closely with the school that we sponsor, St Joseph’s in Croydon. For more information on Black History Month at the RIBA, click here.